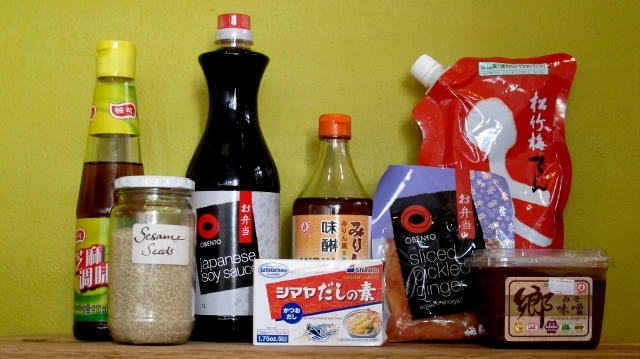 Most Asian supermarkets will stock the Japanese items and you should be able to source most, if not all, of your basics from them but you may have to shop around to find everything you need. For specialised ingredients such as hijiki or bonito you may have to visit an actual Japanese supplier. It has becoming increasingly common to find Japanese food in most major food retailers, but the selection is often limited and expensive.